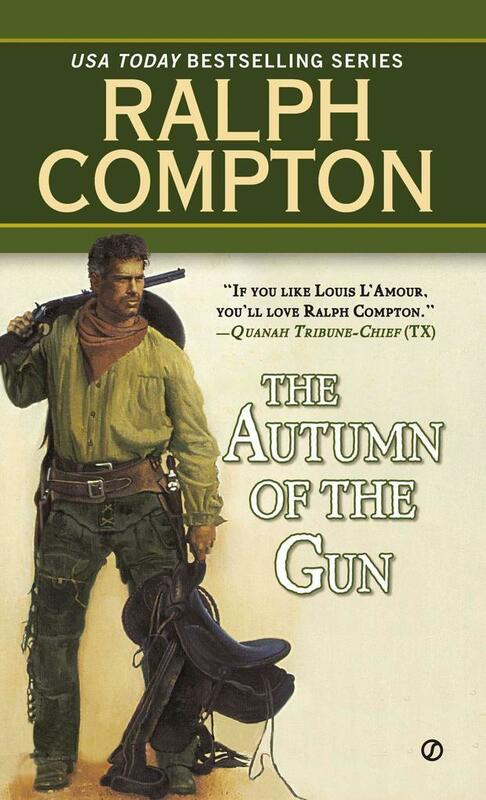 A gunslinger goes up against his own kin in this western from USA Today bestselling author Ralph Compton. Nathan Stone is a living legend in the West as a lawman, an outlaw, a gambler, and a wanderer through the wildest towns and terrain. He has blazed a vengeance trail, giving no quarter and asking for none. Fearlessly, he plays his cards and uses his Colt .45s as best he can in games of chance, skill, and savagery, for stakes of life or death. Ralph Compton stood six-foot-eight without his boots. He worked as a musician, a radio announcer, a songwriter, and a newspaper columnist. His first novel, The Goodnight Trail, was a finalist for the Western Writers of America Medicine Pipe Bearer Award for best debut novel. He was the USA Today bestselling author of the Trail of the Gunfighter series, the Border Empire series, the Sundown Rider series, and the Trail Drive series, among others.